Humans and dogs have a long, colorful history, and the bonds we build with the special dogs in our lives are like no other we experience with any other animal, or even any other human. Every single bond is unique, every story worth telling. 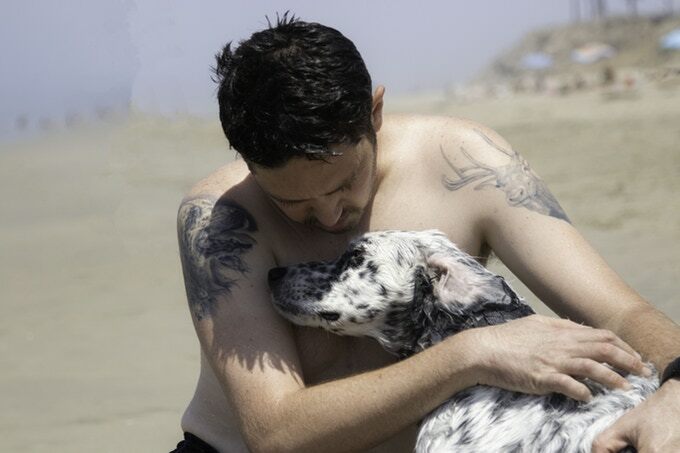 For a person who has been saved by a shelter dog, or for a shelter dog who has missed out on real human love, the bond can be the most powerful thing in the world. Photographer Halie West knows all about it firsthand. She met her rescue dog, Lilly, while volunteering at a shelter in California. Lilly, who was once a frightened pup curled tight in a little ball in her kennel is now a member of Halie’s family and her best friend. Lilly and Halie’s bond has changed both their lives for the better, and now Halie wants to share her story and others like it with the world. Halie’s project, called “Rescued to Rescuer” is currently fundraising on Kickstarter. The funds will help Halie travel and self-publish her book, and she plans to make the most of the contributions by living frugally to make her dream come true. 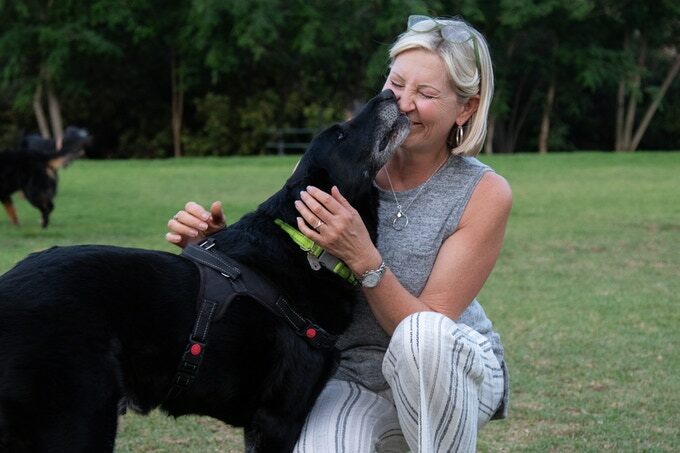 She has already collected a few stories and photos locally, but there are rescue dogs and people who love them all over the U.S., just waiting for their stories to be told. You can help Halie share these stories by contributing to her fundraiser at Kickstarter. For donations of a certain amount, Halie will even make a stop on her trip to hear your story and photograph you and your rescue dog! If you can’t donate, you can still help by sharing her fundraiser and getting the word out about her project!